Find out how this cosmetic procedure in Kissimmee, FL can improve the look of your smile after tooth loss. Anyone dealing with tooth loss knows the aesthetic toll it takes on your smile. You may feel self-conscious talking to those around you and you may find yourself avoiding photos and social situations. Luckily your Kissimmee, FL dentist Dr. Adel Mansour offers a variety of options to improve the overall look of your gums and jaw after tooth loss. Find out more about ridge augmentation and how it can help. For those who have lost the natural shape of their gums or jaw due to bone or tooth loss, ridge augmentation is a common procedure that can be used to help reshape and contour both gums and bones. Your Kissimmee, FL dentist Dr. Mansour may recommend this procedure after a tooth extraction or before getting dental implants. How is ridge augmentation performed? To correct these bone and jaw issues, your Kissimmee dentist will lift away the gums from the ridge to expose the deformity. A bone graft material will then be placed on the defect to help rebuild it. There are several kinds of grafting materials that are available, so talk to your Kissimmee dentist to figure out which one is right for you. These grafts help your body to naturally regenerate lost tissue or bone. 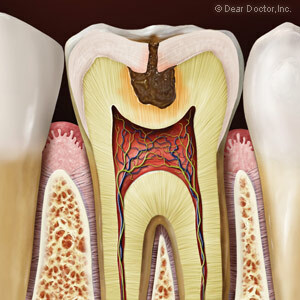 Once the grafting is complete, we will stitch up your gums and allow them to heal. Every patient is different when it comes to healing time. If you are planning to get a dental implant, we will most likely wait anywhere from four to 12 months after your ridge augmentation before we place your implants. When should I consider ridge augmentation? Upper or lower jaw defects or other structural issues can cause bone loss. This can make it difficult to replace a missing tooth with a dental implant. Gum disease, injury or even wearing dentures can bring about these jaw issues. If you want to get a dental implant but don’t have enough bone density to accommodate this treatment, then you will want to consider ridge augmentation beforehand. This procedure can improve both a smile’s function and appearance. Schedule a consultation with your Kissimmee, FL dentist Dr. Mansour if you want to find out if ridge augmentation is right for you. 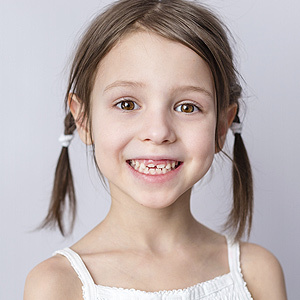 Everyone should have a smile they can show off, no matter your dental problems. Call Central Florida Cosmetic & Family Dentistry to book your next appointment.